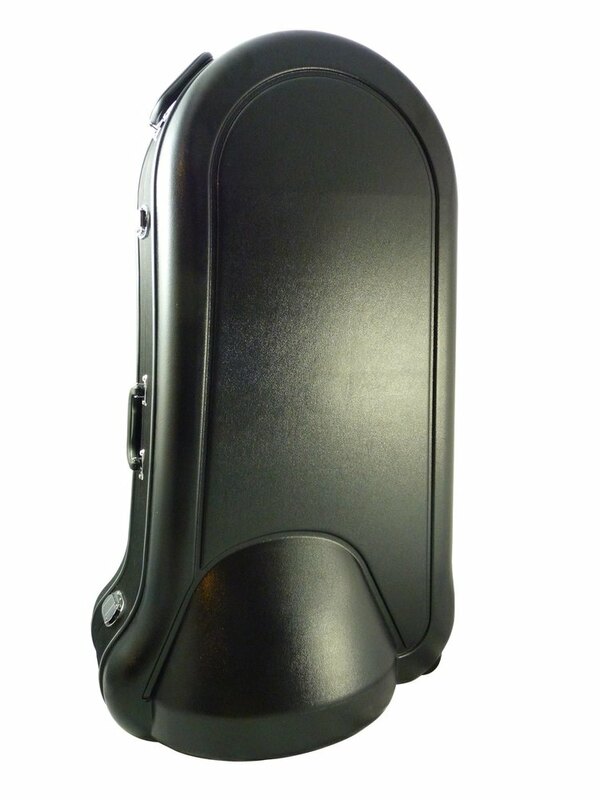 I don't really like calling ANYTHING a "flight" case, because I view tossing a tuba into the belly of an airliner (very hurriedly, along with a bunch of luggage) as risky...but I'll soon have a really tough (very thick, tough material) latching case - and at a reasonable price...and with wheels - that fits a Yamaha 621 F, BBb, or C, along with the old front-action Yamaha 103 (and, obviously, any clones of these, as well). As owners of these instruments have long-known, the o.e.m. cases (though included with the instruments) are somewhat of a joke (seemingly, bleach-bottle-thick plastic over styrofoam). Please don't email me about this. They will be available when they are available. They are actually already in wide production, but just not yet stocked as a separate item (without an instrument in them) and pricing (with shipping from the warehouse included in the pricing) needs to be worked out. That having been said, when they're available for sale - and you buy one - you'll like it. I strongly suspect (well: hope) that they will cost less than those fancy-schmancy brand gig bags. Even if you are a college teacher who does some quintet recruiting tours, you might like to have one of these - to offer better protection for your 621 stowed in the back of the university-owned van.